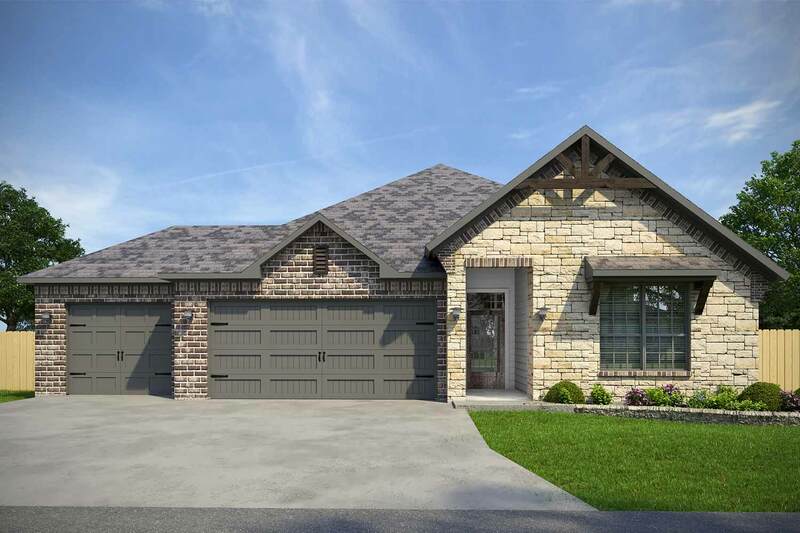 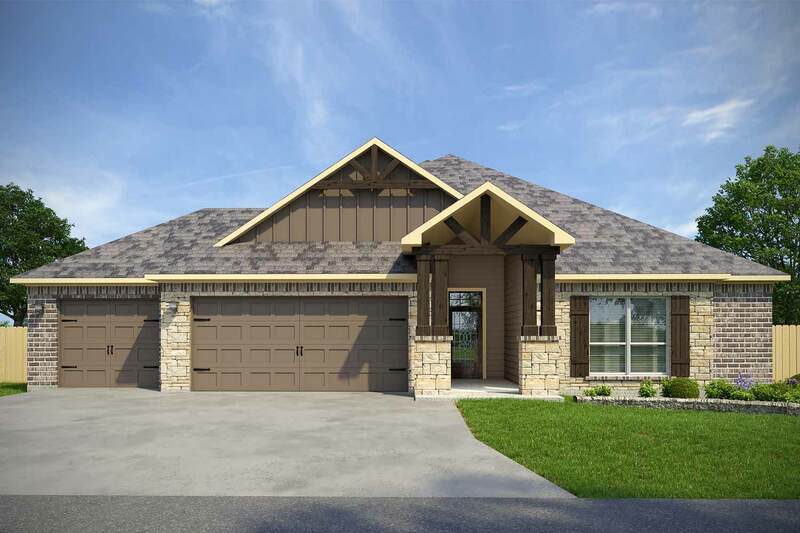 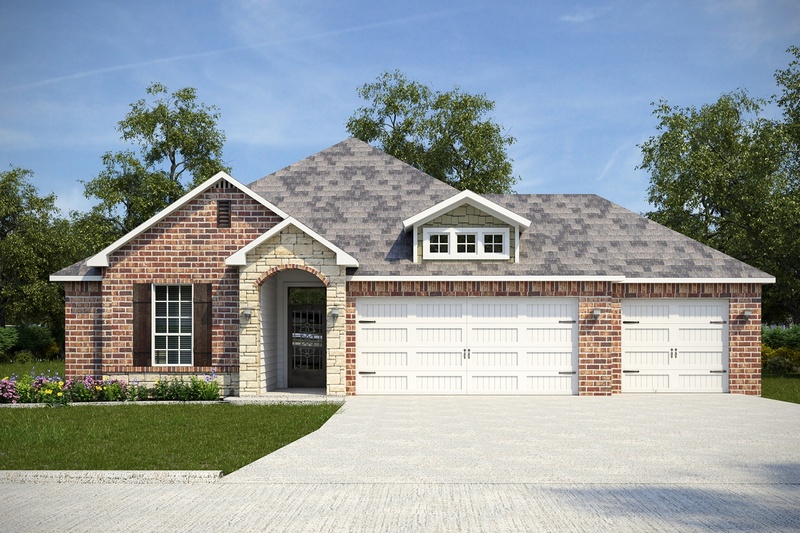 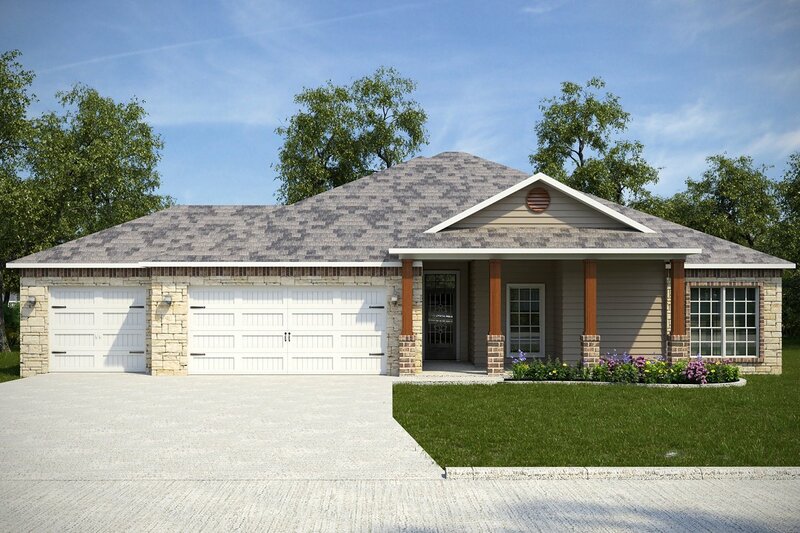 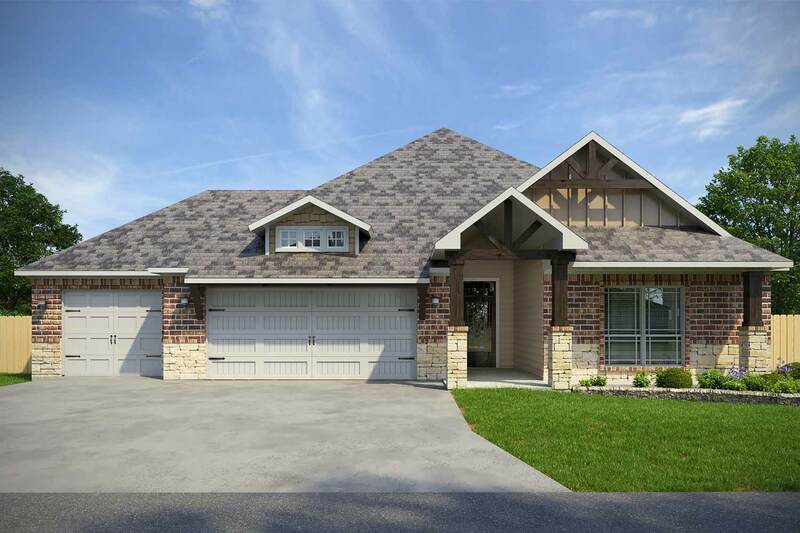 New homes available in this master planned community offer a country setting just minutes from I-35 between Temple & Belton, TX. 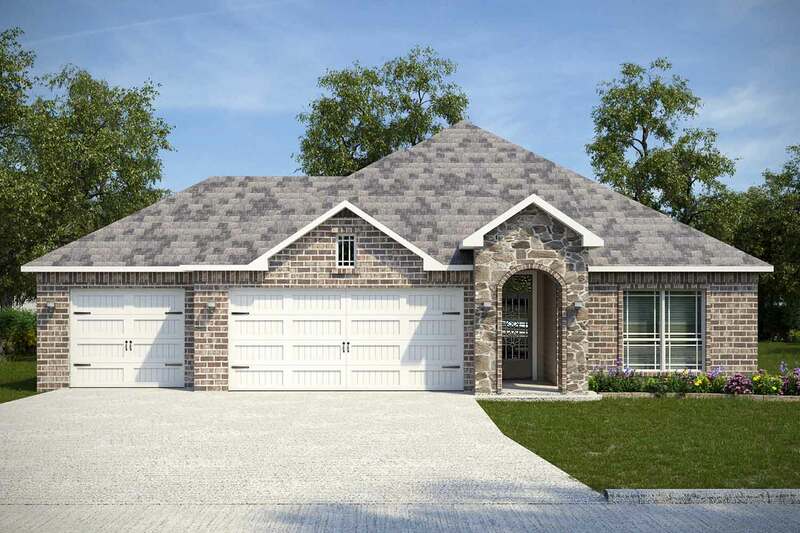 The beautifully landscaped boulevard entrance welcomes you home to this exclusive community featuring spacious lots and a park with walking trail. 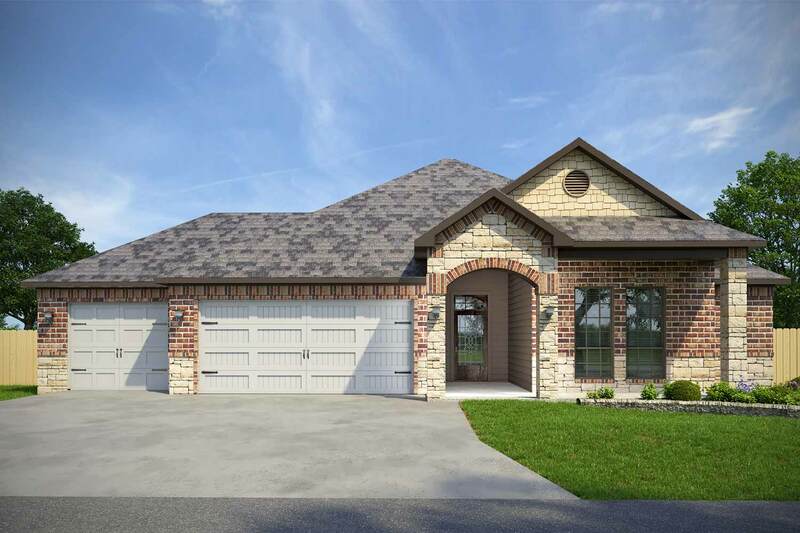 Centralized location offers convenient access to local hospitals, higher education, Fort Hood Main Gate, Lake Belton, and only an hour from Austin!